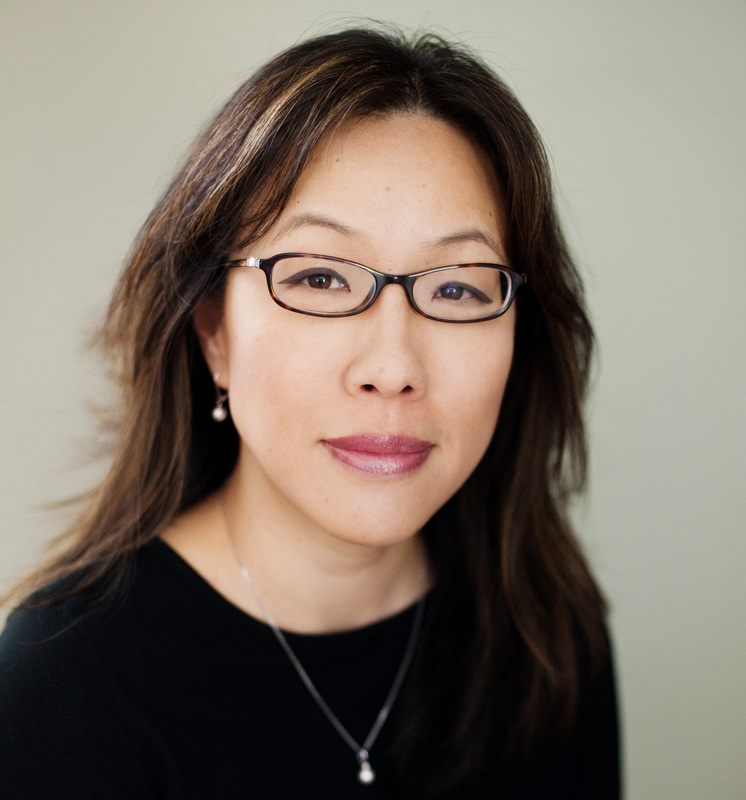 Esther Oh, MD, PHD, is an associate professor in the Division of Geriatric Medicine and Gerontology, and an Associate Director of the Johns Hopkins Memory and Alzheimer’s Treatment. Oh’s research interest is in Alzheimer’s disease and related disorders including delirium. Oh actively collaborates with members of the Center on projects related to enhancing communication and improving hearing care for older adults with dementia and hearing loss.